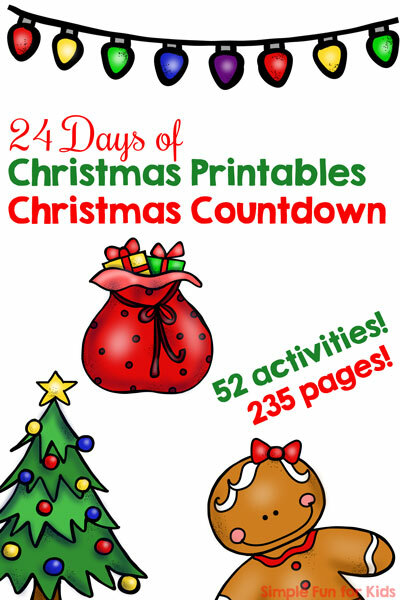 It’s Day 5 of the 24 Days of Christmas Printables for Toddlers! 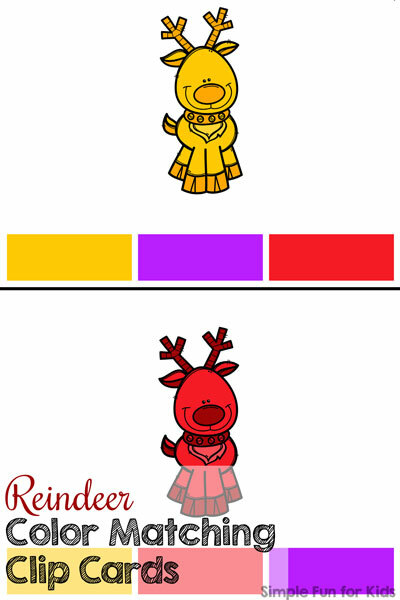 Today, I’m sharing Reindeer Color Matching Clip Cards with you. 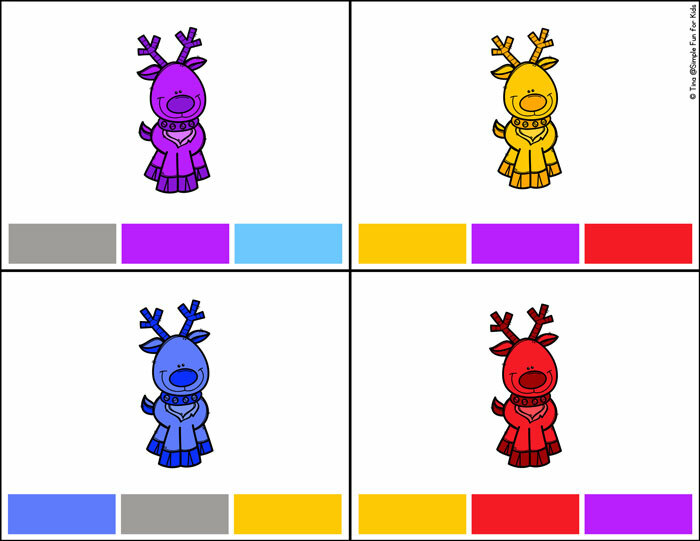 Download your Reindeer Color Matching Clip Cards!